If you’re a parent, getting through those Disney movies your child likes to watch again and again can become cumbersome. In the beginning, it’s a whole new world but by the end, it gets hard to let it go of those catchy songs from your mind. With the holidays here, there no escaping them. Now, if you’re a business person here, this isn’t bad news for you. While your kids enjoy the amazing characters and get lost in the Disney magic, you can put yourself to work. Disney movies give incredible life lessons in the most simplistic way, but there’s something else too that they can teach. If you look closely, they can give some of the best business lessons to one and all. Here few that we’ve found. More like, someday my investor will come. Entrepreneurs take a problem and try to solve it, putting every bit of hard work into it. But where they go wrong it waiting for the right investor to come along and take the company through. And this becomes there doom. Don’t wait for that poisonous apple to find you and then wait for hundred years to get saved. Be assertive in what you’re doing and look for alternate options that might not be in front of you. Don't just grab the funding you see in front of you. Look for different options, different people and different types of funding resources there are. You just need to go out an look. Make sure you’re never in a position where you are the poor unfortunate soul Ursula is talking about. And make sure, you’re never as stupid as Ariel who signed the agreement without even reading it. It’s the biggest lesson one can learn from ‘The Little Mermaid’. The devil is in the details and when you have your Ursula in front of you, make sure you have your lawyer around to get you part of the arrangement right. When you’ll get out of your comfort zone. Standing by the window of the tower Ranpunzel thought of hundreds of reasons why she shouldn’t come down. What held her back was her reluctance to get out of her comfort zone. 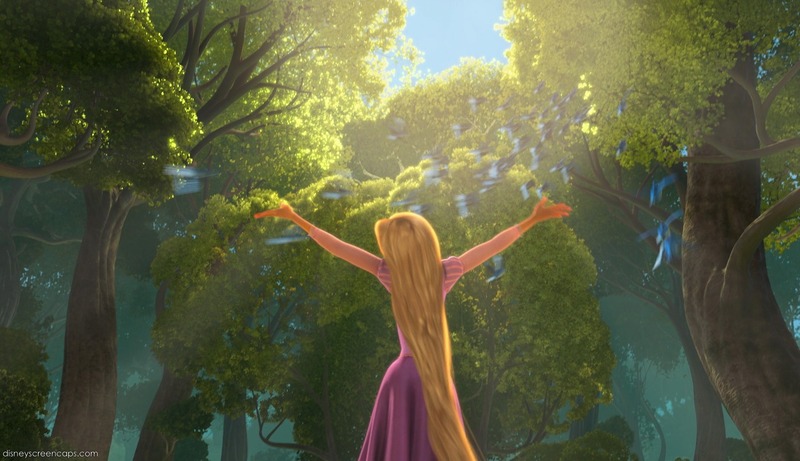 Once she jumped and glided down on her hair, and finally made it to the ground, she was something I like to call ‘Rapunzel on drugs’. The girl went crazy with excitement (and guilt) and then her life changed. That’s what getting out of comfort zone means. You’re scared in the beginning, but once you finally make it, no one can stop you from pursuing your dream, not even ogres. You might have a dream but if the only reason you aren’t pursuing it is because you’re too scared to move out of your comfort zone, that you killing the dream yourself. Like Pocahontas, you might get clueless at times and there sure aren’t any willow grandmothers around, so what will you do? "Listen to your heart", as grandmother willow would say. 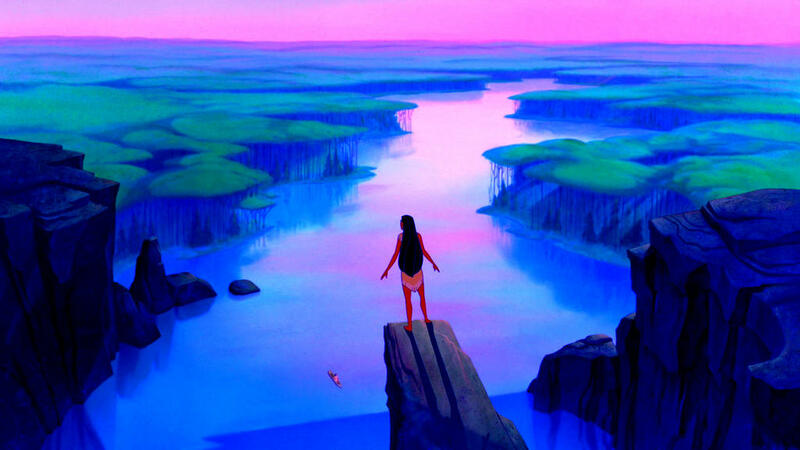 Pocahontas was brave, independent and an inspiration for women all over. She didn’t need no man to take care of her and went where the wind took her. She was confused about where her destiny would take her, but once she found out what she wanted, there was nothing that could've stopped her. She stood with her people at the end by staying in Virginia, which shows how important it is to stand for yourself and your team and they need you. 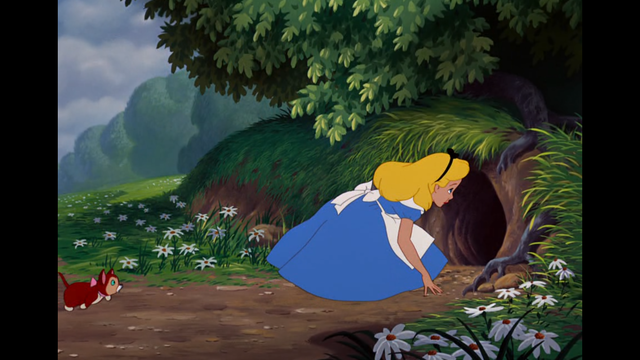 Imagine what would have happened if Alice wouldn’t have gone down the rabbit hole ever? We wouldn’t have had such a brilliant story of adventure and victory of good over evil. That’s how a single risk has the power to change your life completely. When the risk is taken, it seems scary and weird, but with a little help, you can achieve the extraordinary. So, when you find that talking rabbit, you hold on to that! 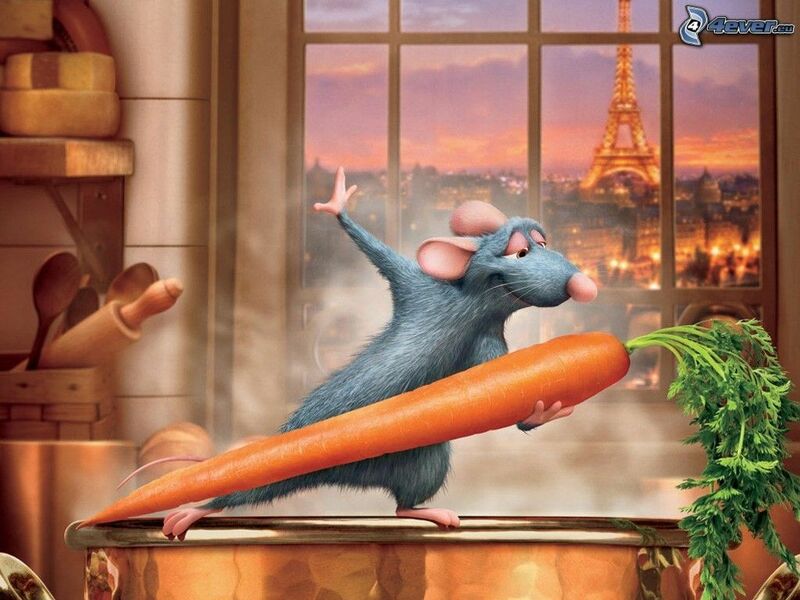 Seriously, if a rat can cook, is there anything that seems impossible? But once you have found that special rat, don’t forget to give it the credit it deserves. Alfredo and Remy were both happy with their arrangement but it wasn’t fair to Remy whose creativity wasn’t given the credit he deserved. When you succeed as a team, giving a special thank you or praise doesn’t cost anything. It just motivates the other person to do even better. The song simply means living with no worries for the rest of your days. Now that doesn’t mean you become carefree and stop working all together. It means that worrying serves absolutely no point. So why waste time on it. Come ‘on, who wouldn’t want a co-founder like Genie! Which Type of Logo is Best for Your Brand?